Topics relating to the amendment of metadata, audio, and artwork for existing content on beatport.com. How do I replace an audio file on my release? How do I add a track to my existing release? 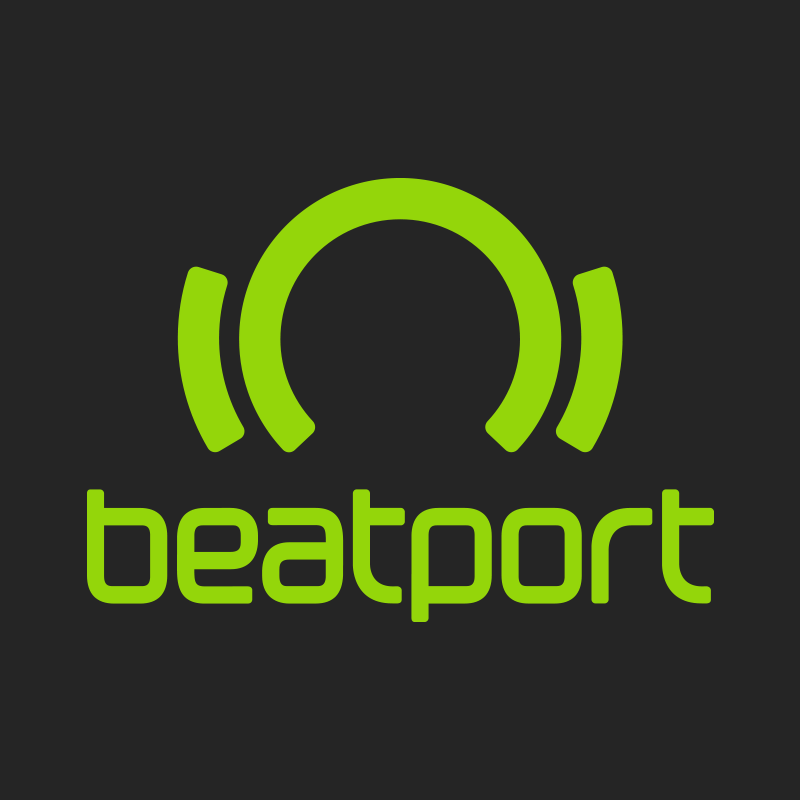 How do I take down a track or release from Beatport? How do I update the genre on my track or release? How do I update the release date of my track or release? Why are my changes not visible on Beatport?